At the heart of the HIE evolution is technology. 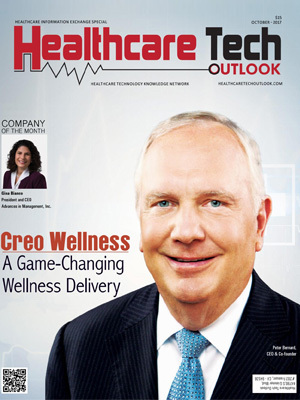 Burgeoning mobile applications, cloud-based healthcare IT systems, and collaboration tools have brought connectivity to new heights. Through Big Data, care coordinators and providers are now gaining actionable insights in realtime, simplifying healthcare delivery while reducing costs. IoT, on the other hand is driving consumer engagement and bringing in vital health information to HIE, enabling applications, services, and systems to work in synergy. Enroute these transformative changes, companies are also focusing on securing their data, which is of prime importance in closing the gaps in healthcare delivery. A distinguished panel comprising of CEOs, CIOs, VCs, analysts including Healthcare Tech Outlook’s editorial board has chosen the leading players in the HIE market.